We review the PIXEL X800N Standard Speedlite for Nikon DSLRs, it's also available as the X800C for Canon DSLRs. The new PIXEL X800N Speedlite digital flash gun is the top of the range PIXEL flash gun, and offers a high outputs of GN 60. Available for Canon and Nikon DSLR cameras and priced at £89 the PIXEL Speedlite offers exceptional value for money compared to main brand flashguns. We test the PIXEL X800N with a Nikon D810, which has built-in Remote TTL Master control to trigger compatible flashes off-camera. The PIXEL X800N is a zoom flash with a range covering 20-200mm, and there is a built-in reflector for wide-angle lenses. The GN (Guide Number) is 60 at ISO100 and 200mm focal length, making it a powerful flash unit. 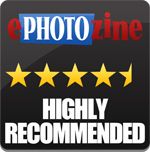 The PIXEL X800N is available for around £90, which makes it extremely competitively priced compared to other flashguns, such as the Metz 64 AF-1 Digital, priced at £329 with a GN of 64, the Canon 600XE-RT, at £449 with a GN of 60, and the Nikon SB900/910 with a GN of 54 priced at £339. You can buy the flash from PIXEL's website, Rogitech, or Amazon UK, and it will be shipped directly from China and they also have a Facebook page. The flash is covered by a 1-year warranty, and if there are any issues it will need to be shipped back to China. 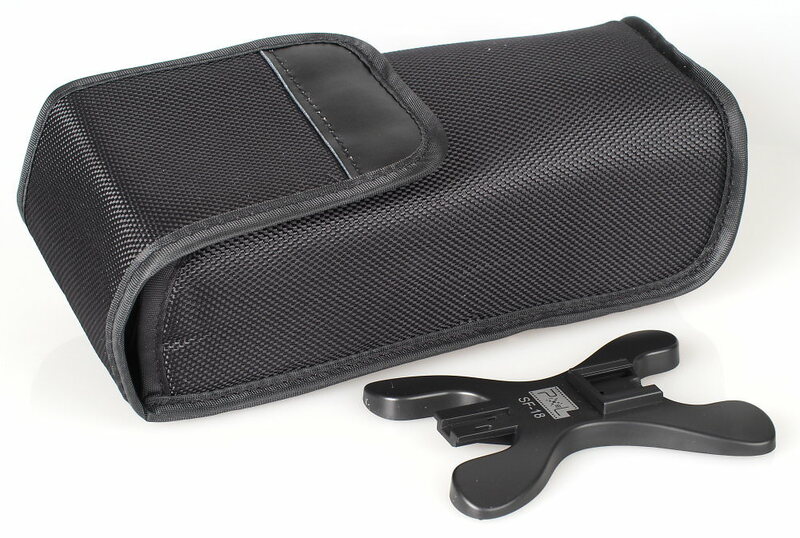 The flash comes with a case, a diffuser, a stand and an A3 sized set of instructions. 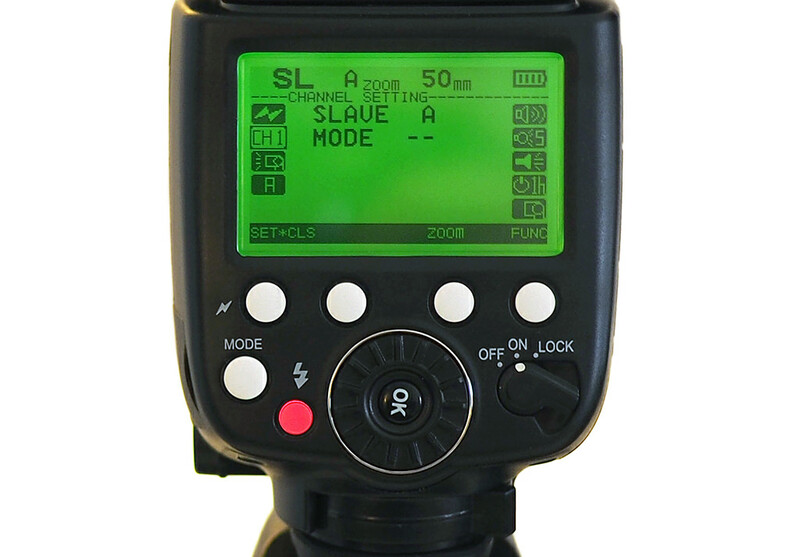 The flashgun has an overheating warning and will work wirelessly in remote master / slave modes - to work with Canon / Nikon and other compatible kit - when set to remote master, you can set the channel, and in remote slave you can also set the group. Works with the respective camera-specific system flash modes for Canon, and Nikon, including the applicable wireless TTL modes. Will also work with other camera systems with a central flash contact, in manual mode, for example working with Olympus and Sony cameras. To switch the flash modes you simply press the mode button. To switch the master / slave modes you need to hold the lighting bolt button till it changes the mode. Mounting the flash on the camera is straightforward, you simply slide the flash onto the hot-shoe and turn the clamping lever until it is firmly in place. To remove there is a release button that you have to press before you can release the clamp. The flashgun feels well built with a pleasant design and feel although it is quite large and will seem quite large on some of the smaller DSLR bodies such as the Canon EOS 1200D or Nikon D3300. Angles available include a 7 degrees downwards tilt for macro lighting, as well as 45 / 60 / 75 degrees up. In addition, it can be rotated 180 degrees left and right to enable the flash to bounce from a wall behind you. The screen is clearly laid out with large buttons and controls making it easy to change and set options. The options available, as well as the control layout is very similar to other branded flashguns, which should make it easy to switch to from another brand. 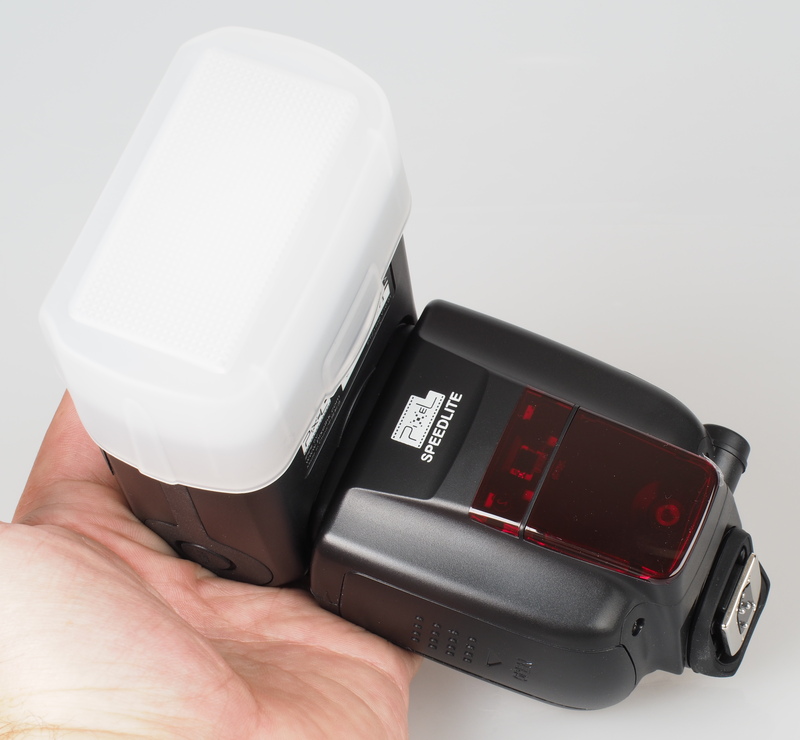 Battery life - The flashgun uses 4 AA batteries, letting you use your preferred type of battery, with lithium batteries giving the longest battery life, although rechargeable Ni-Mh batteries also give good battery life. You can also use alkaline batteries which are readily available if you find yourself with flat batteries. You can also use external power. The flash should deliver 180 shots when used at full-power using Eneloop (Ni-Mh) recharageable batteries. The flash should give many more shots when used at lower power settings. Shooting in manual mode, we were able to shoot at 6fps with a Nikon D810 (in DX crop mode) with 0.16 seconds between shots, with the flash power set to 1/128th. Additional sample photos and product shots are available in the Equipment Database, where you can add your own review, photos and product ratings. The flash unit delivers good illumination on default settings, and the evenness setting gives more even illumination with very little fall-off - the vignetting shown above is due to the 50mm f/1.4 Nikon lens, and vignetting control not being switched on in camera. Using the diffuser gives more even light, and is a good way to give a softer light. It's a pleasant bonus to find that it is included with the flash, rather than being an optional extra. You can manually set the zoom if you want to control the focus of the light. Despite continuous shooting we were unable to get the flash to bring up the temperature warning. Using the flash as a slave was reliable, with very easy setup, using a Nikon D810 as the master thanks to it's built in flash. Sample Photos - The flash head can be tilted downwards by 7 degrees for close-up macro photography, and results are good when shooting with a 50mm lens. Using a lens that is too wide-angle and focusing too closely on the subject is likely to show an area that the flash is not able to illuminate, although this is likely to be the case with any traditional flashgun. Setting the flash exposure compensation on the flash makes less difference than is expected, meaning the flash was too bright at times depending on the subject distance. The colour produced by the flash appears neutral and balances well when used in combination with the on board flash of the Nikon D810. PIXEL X800N Flash Catchlight, with diffuser. Using the flash in a bounce position means the flash isn't as harsh when shooting subjects at close range, and you can achieve a more natural looking image with the background lit more effectively. The PIXEL X800N is available for £89 making it very good value for money. Budget alternatives include the Yongnuo YN565EX £54 (GN58, 105mm zoom, for Nikon), Nissin Di600 £92 (GN62, 200mm zoom, for Nikon) and Sunpak PZ-42X £108 (GN42, 105mm zoom, for Nikon) to name a few. The PIXEL X800N Standard Speedlite is a neat and highly competent flashgun that provides almost everything you need to get started in flash photography, you just need to add some batteries. Once attached to your camera the flash is ready to use and communicates directly to the camera, with a diffuser and bounce positions provided there's very little lacking, particularly when you consider the excellent value for money the flash offers. 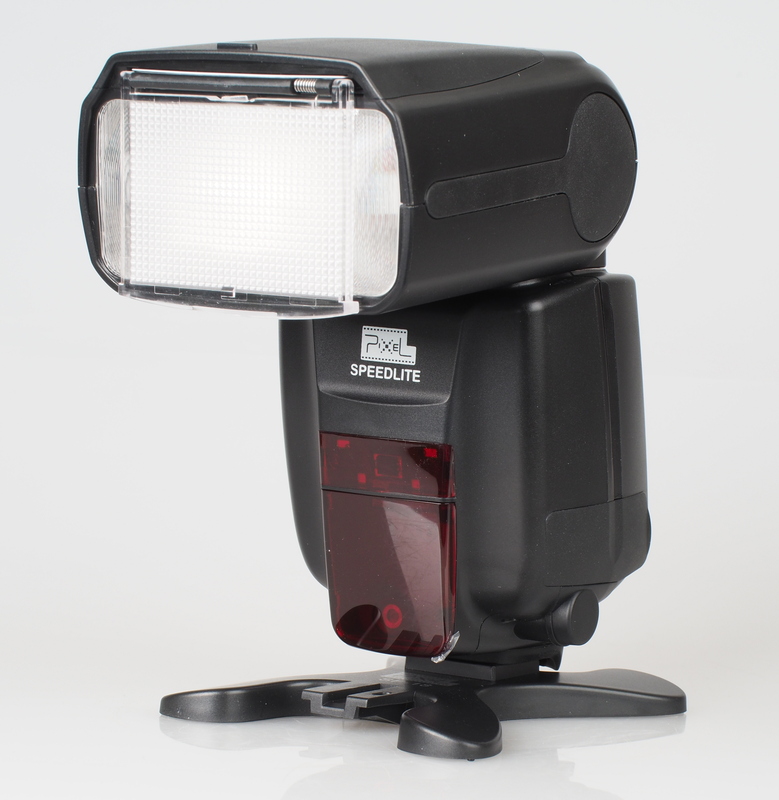 The ability to use the flash as a master or slave add additional versatility for more creative shooting. 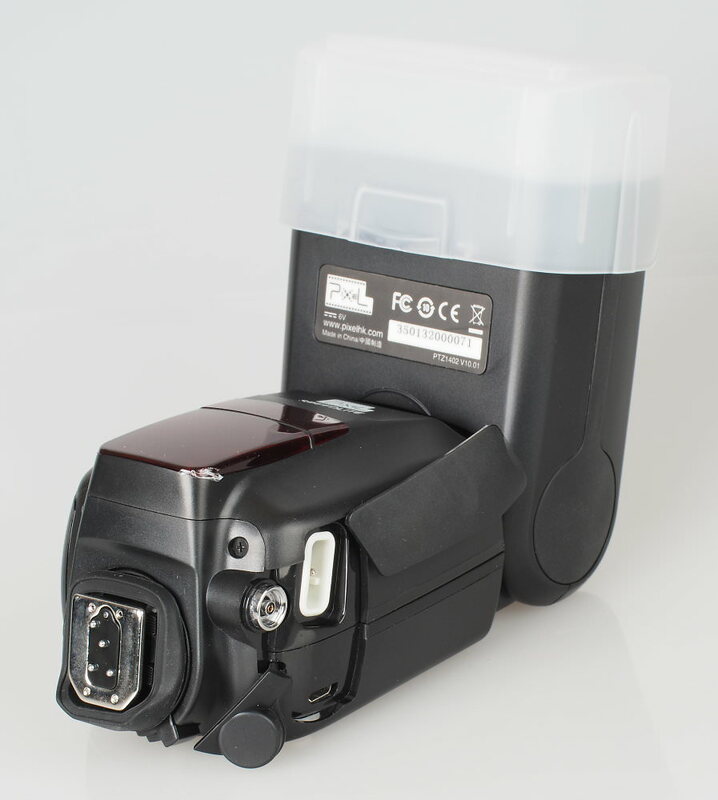 With the ability to use the flash on other cameras, as well as a provided Sync socket, the flash can continue to be useful even if you change camera system. The PIXEL X800N delivers good results in a variety of situations and is excellent value for money. Your second "con" ought to be edited because it suggests that the buyer would have to send it back to China. If it were to fail before its expected lifespan is up, one would deal with the retailer because it has all the legal responsibility, and not directly with a manufacturer (least of all in another country), which obviously has no legal responsibility. It's possible to buy it directly from PIXEL in China, so if you did buy it from them, then it would be sent back to China for repair. The Amazon retailer is also PIXEL so this is shipped from China as well. Is there no UK/EU retailer which stocks this flash? If not, my enthusiasm for what would have been a bargain just became non-existent. Depends on how reliable it is... who will venture first to find out?!? A lot of previously unknown Chinese makes are proving themselves these days with good quality, reliable kit. I've bought some bits as back-up, such as flash guns, and they're proving very good and just as reliable as some better respected brands. Time will tell, of course, but they feel very well made in the hand, so should last the test of time. Thanks for the review. I've recently purchased the X800N Standard. Solid build and great value for the $$$$. However I can't get the flash to fire remotely either in CLS slave mode or in S1 mode. I have the flash on my D7100 set in commander mode. 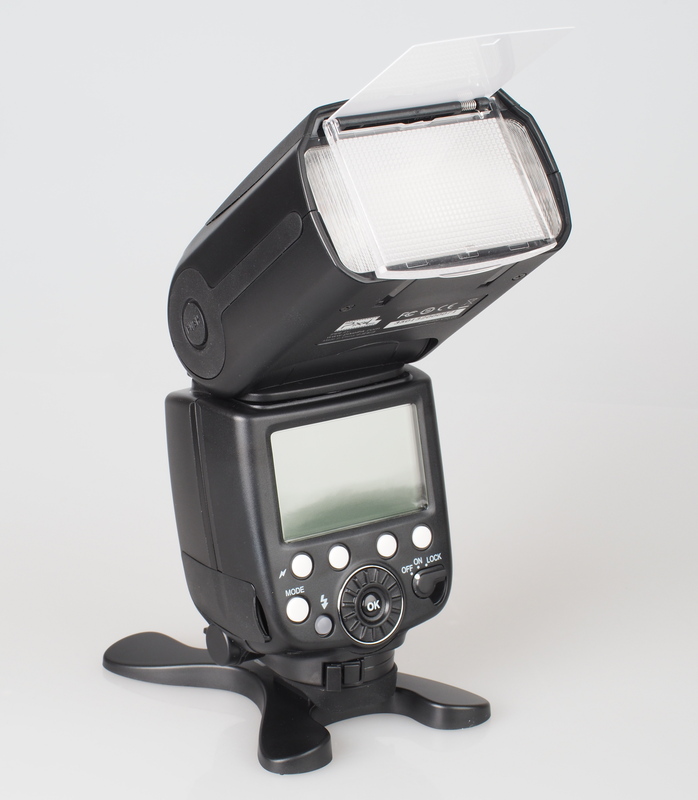 Also, have you tested the X800 with any flash transmitter/receiver? Thanks for the review. I've recently purchased the X800N Standard. Solid build and great value for the $$$$. However I can't get the flash to fire remotely either in CLS slave mode or in S1 mode. I have the flash on my D7100 set in commander mode. 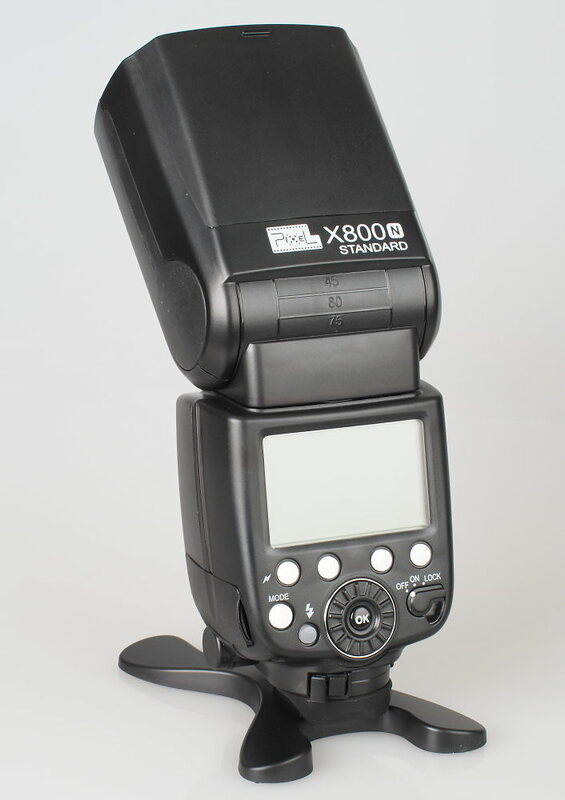 Also, have you tested the X800 with any flash transmitter/receiver?